Yep. That's me. 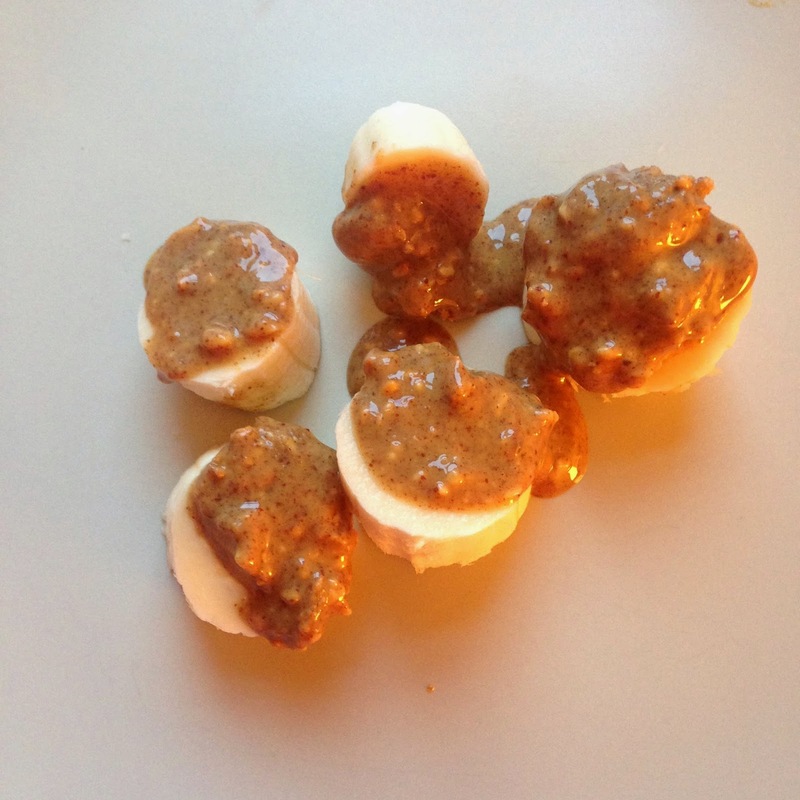 Totally and utterly, head over heels in love with most forms of nut butter. Peanut, cashew and especially almond. They're now a well documented shopping list essential for gym bunnies and body builders. 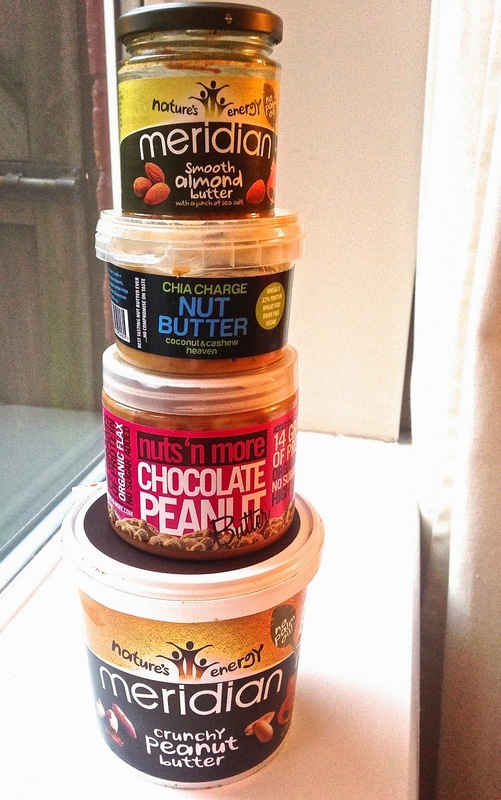 Nut butters are full of protein, good fats, a source of potassium, rich in fibre and go well with almost anything! I wouldn't suggest standing in the kitchen eating it off the spoon as I've been known to, as of course it is pretty calorific. 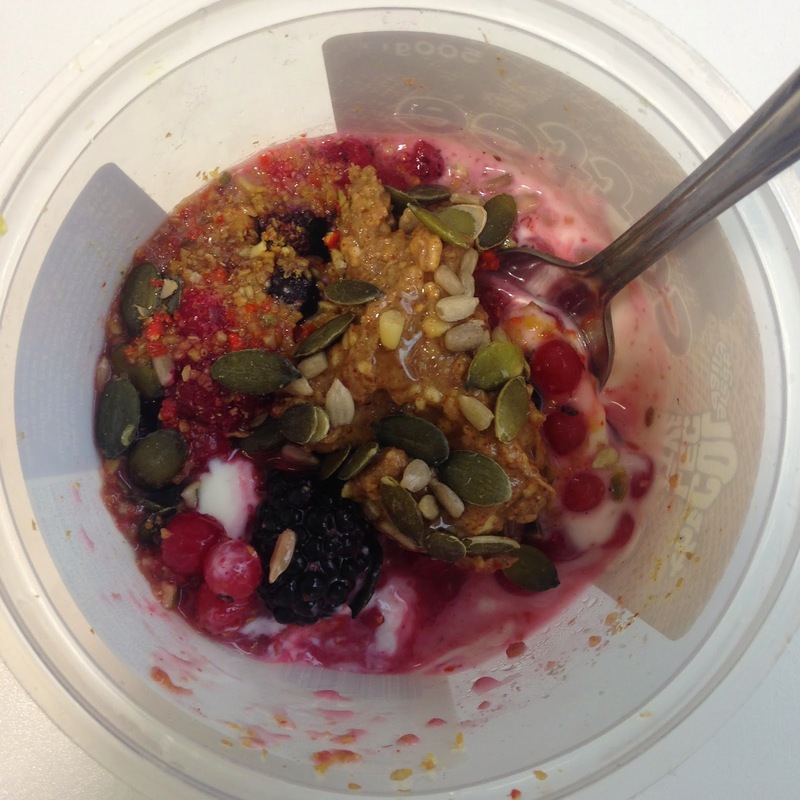 But keep to a quality over quantity approach to your food intake and enjoy moderately lathering it over your yogurt, toast or smoothies! It adds yumminess and moreishness to my snacks, everyday. Are nut butters part of your diet? What do you have them with?